It’s been four years since we last got a Bourne movie in The Bourne Legacy and nine long years since Matt Damon himself starred as Jason Bourne in The Bourne Ultimatum. After such a long wait, we finally have a trailer for Jason Bourne, and it lives up to the hype. It seems that Bourne has been living off the grid for quite some time, but age hasn’t softened him at all. After being found by Nicky (Julia Stiles)—and subsequently the US government—Bourne springs back into action. What follows is everything fans of the Bourne films know and love: shots of government officials looking concerned, crazy car chases and set pieces, and Bourne beating the snot out of bad guys. You can watch the full trailer below. Paul Greengrass (The Bourne Supremacy, The Bourne Ultimatum) returns to helm the new film, and it appears that we are in very good hands. It’s clear that Greengrass loves this franchise, and the trailer oozes with the tension and smart thrills that has made the Bourne films modern classics. Jason Bourne stars Matt Damon, Julia Stiles, Alicia Vikander, and Tommy Lee Jones and opens July 26. 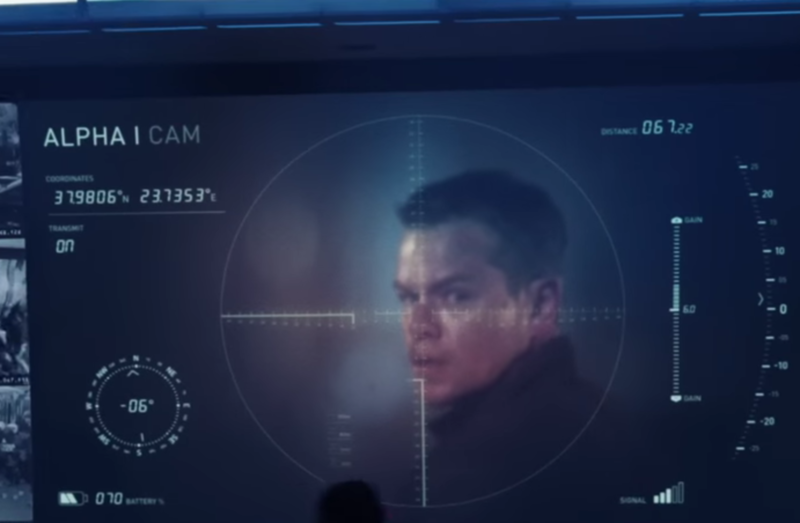 Excited to have Bourne back in your life? Sound off in the comments below.